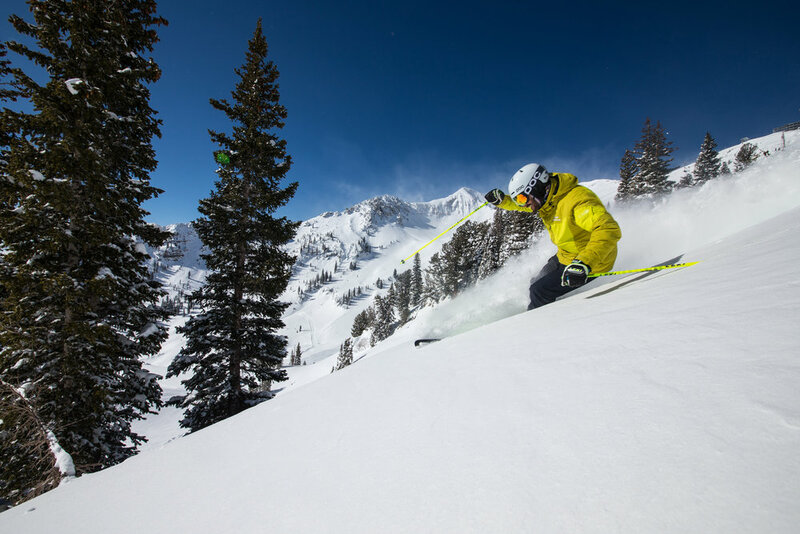 Browse through our collection of photography from Snowbird to get acquainted with it before your ski trip or to relive great memories on the slopes at Snowbird. 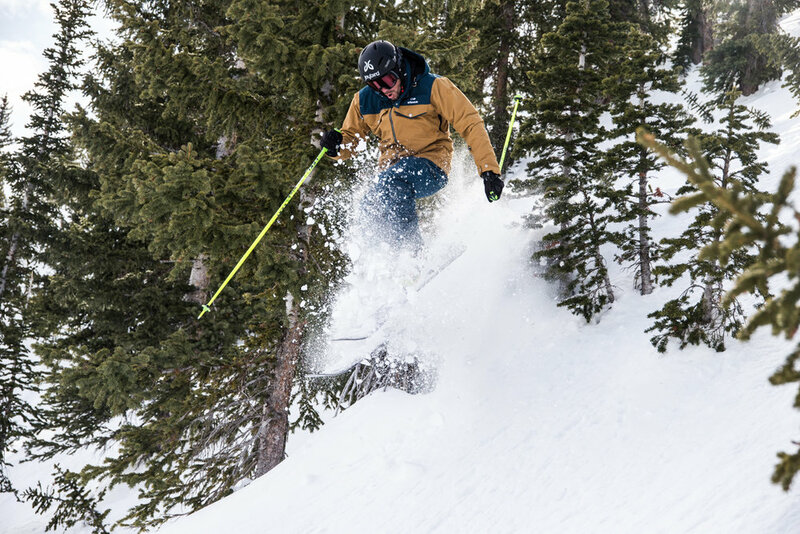 Early season skiing provides the perfect conditions to get strong like bull. 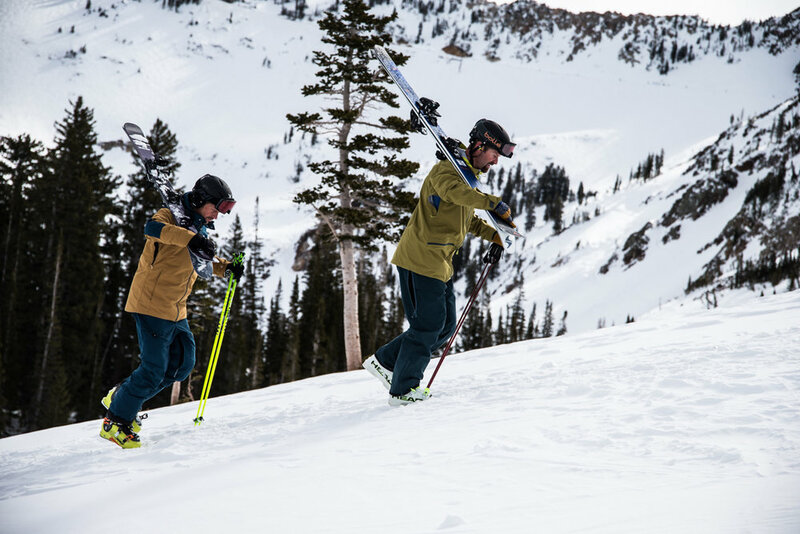 Making an informed ski purchase may take some homework, but it's worth it to help navigate all the options out there. 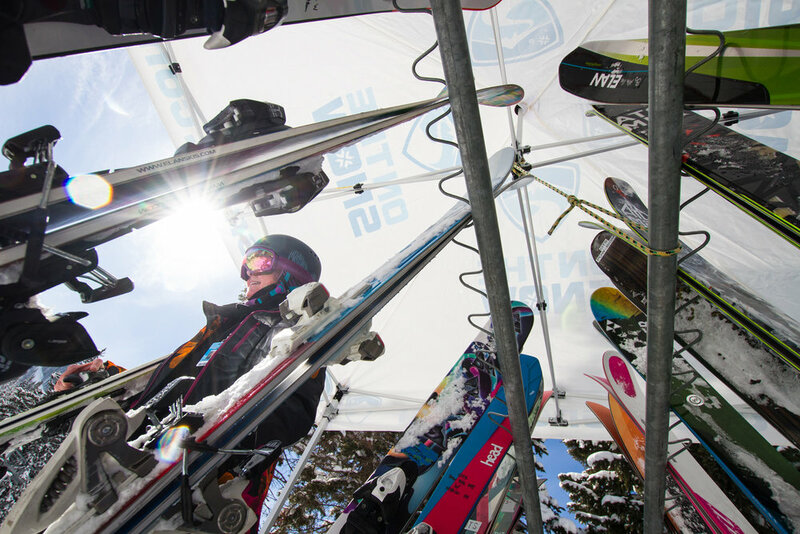 Our Frontside fleet for Ski Test 2015/2016. 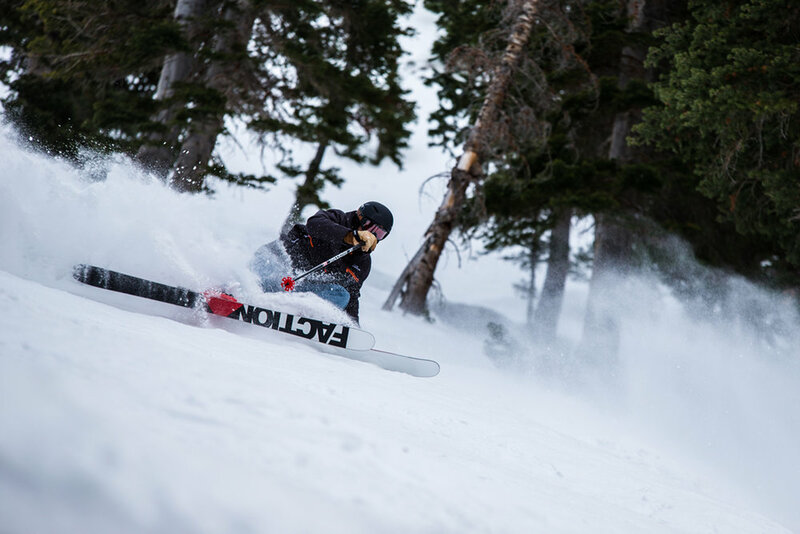 The C in KC's name stands for Carve. 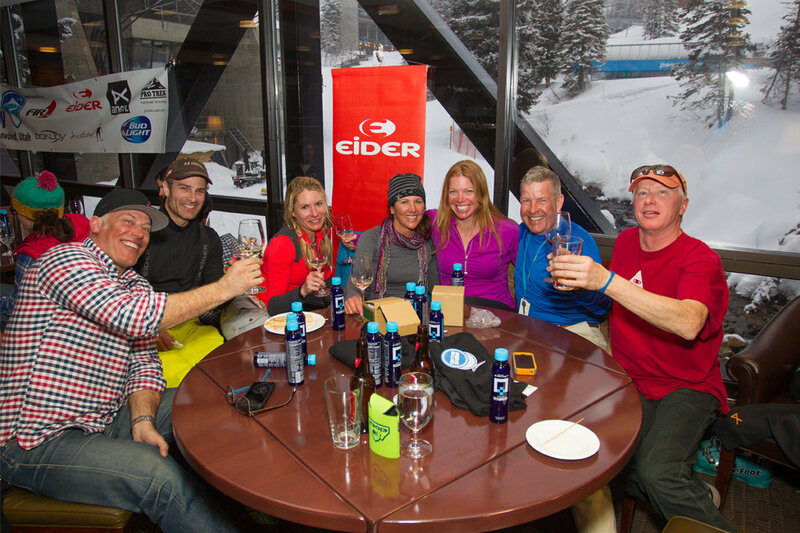 Cheers to our awesome ski testers at the well-deserved après party. 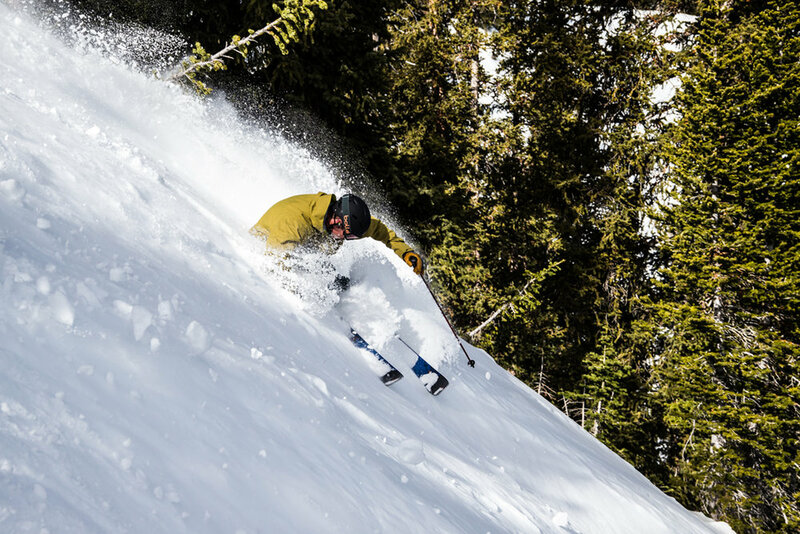 Who says you can't carve powder? 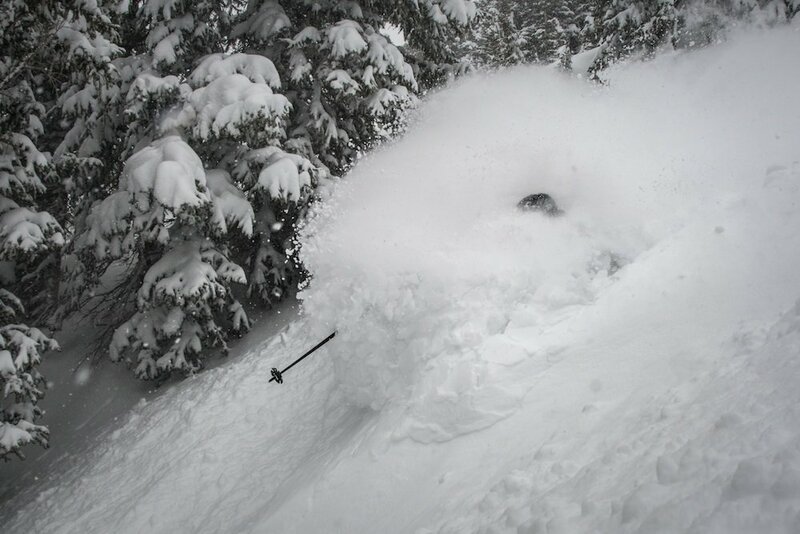 The good stuff is falling up high at Snowbird. 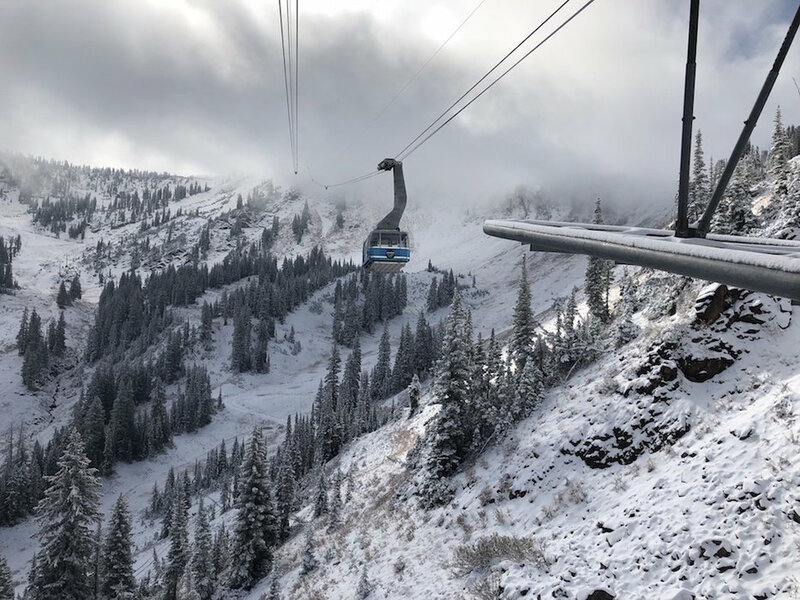 Views that include snow are a welcome sight this time of year. 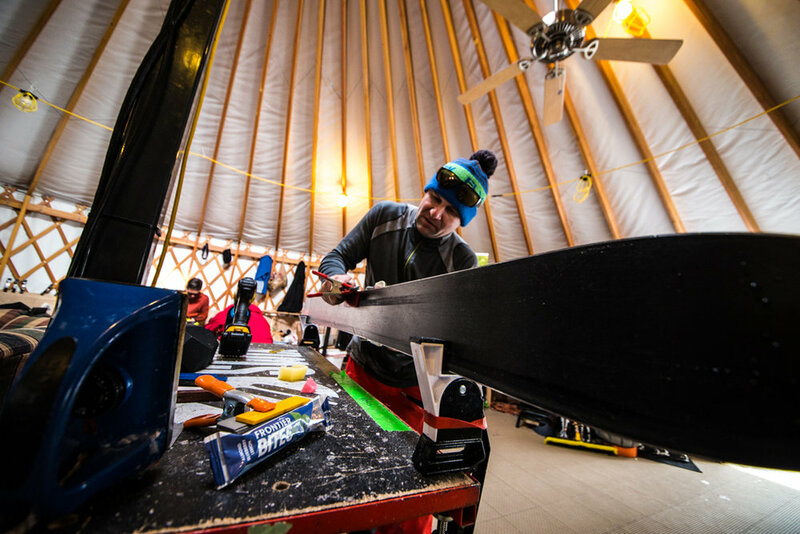 So many skis and only three days to test them all! 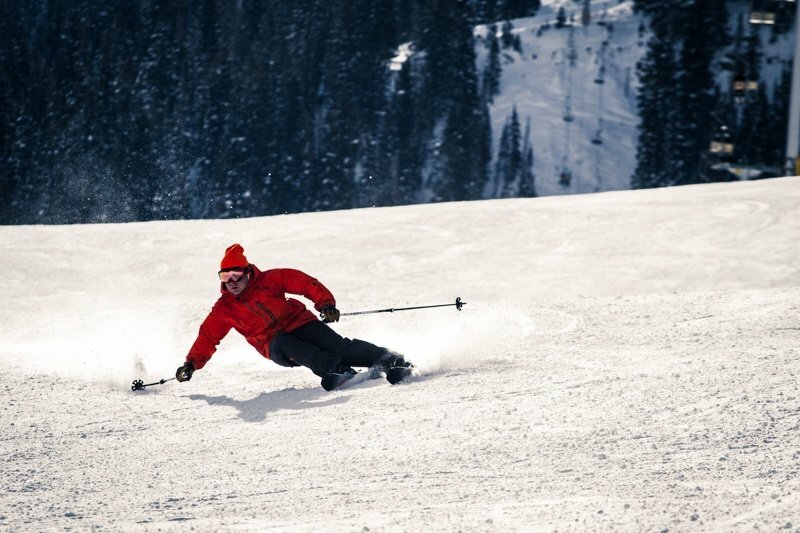 Ski Tester getting the job done. 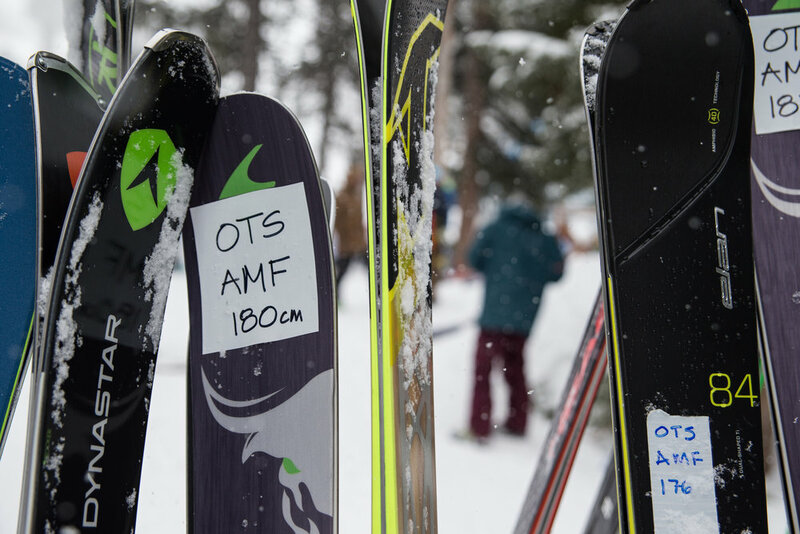 Testers took the all-mountain versatility machines out for a spin to wrap up Ski Test 2015/2016. 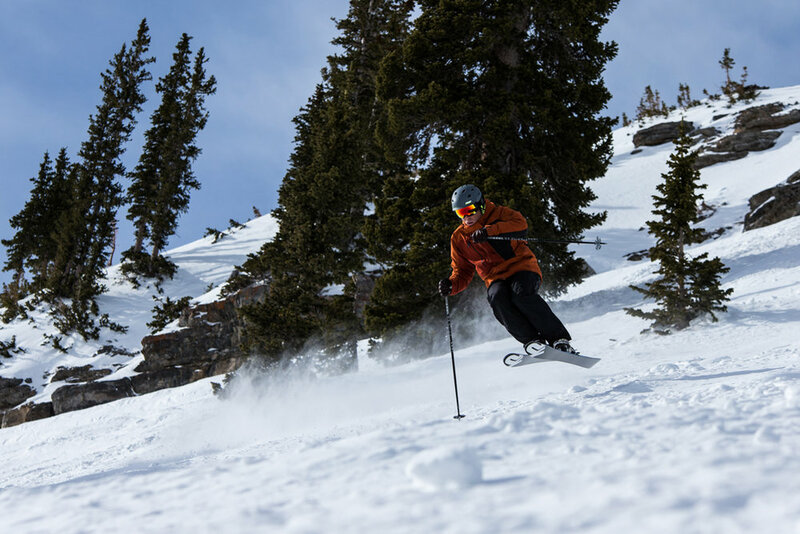 Ski Test day three was ripe for all-mountain exploration. 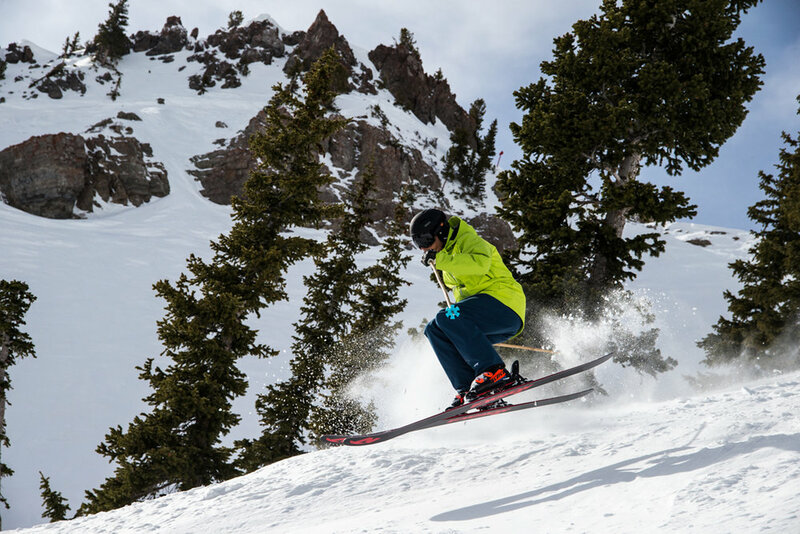 All-Mountain Back category removes almost all piste limitations. 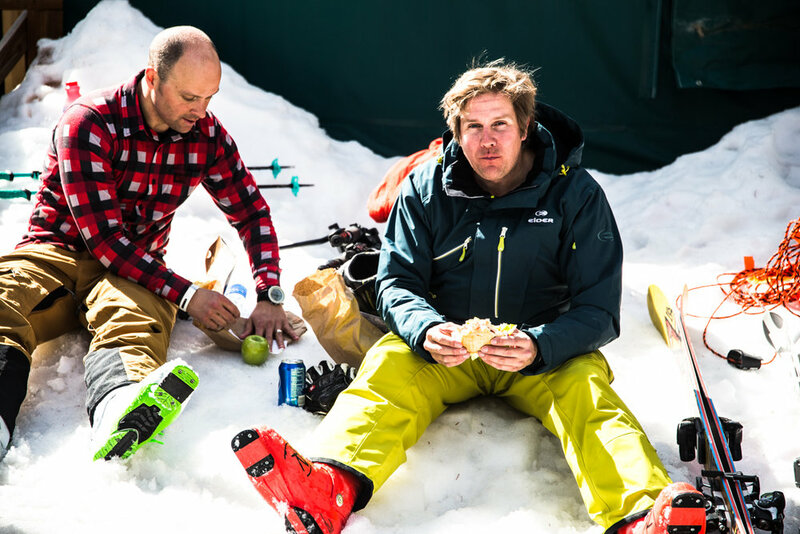 What more could a ski tester ask for? 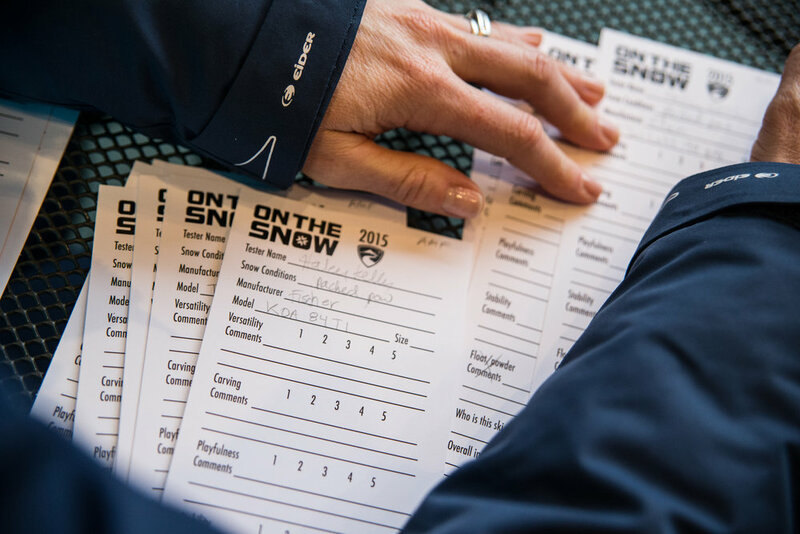 A rare sit-down break in the feverish pace that is OnTheSnow Ski Test. 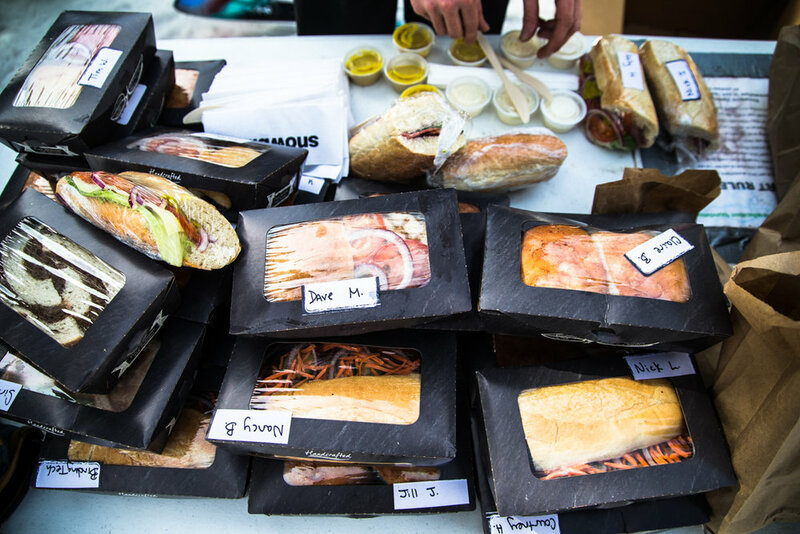 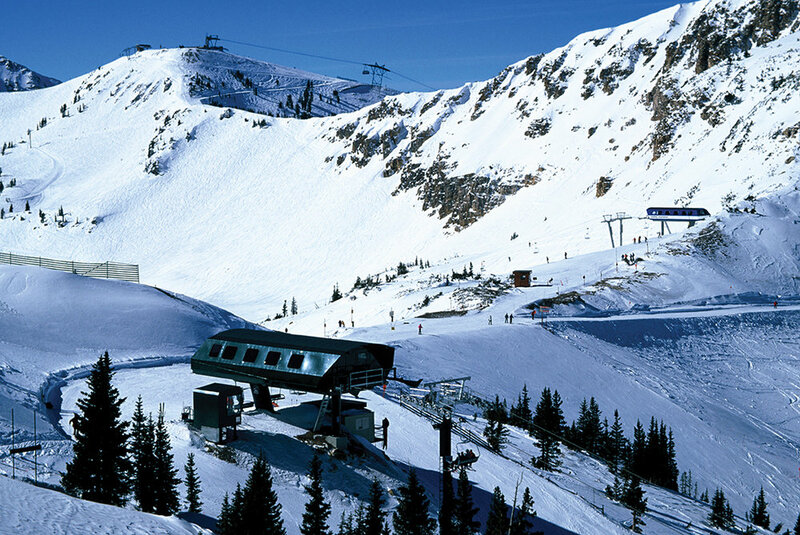 Creekside Café and Grill at Snowbird keeps our hungry testers happy. 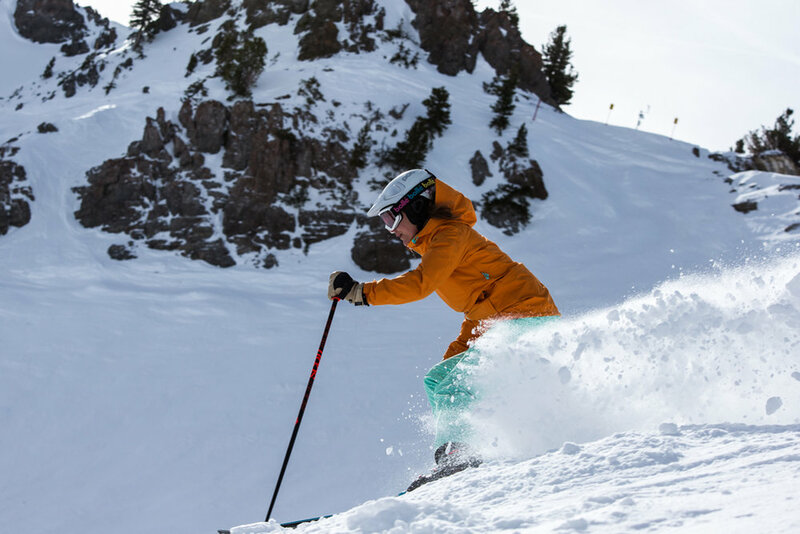 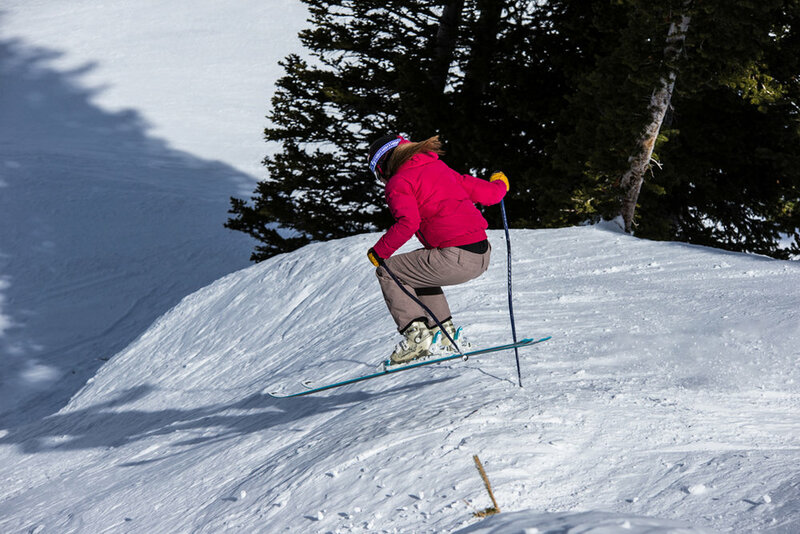 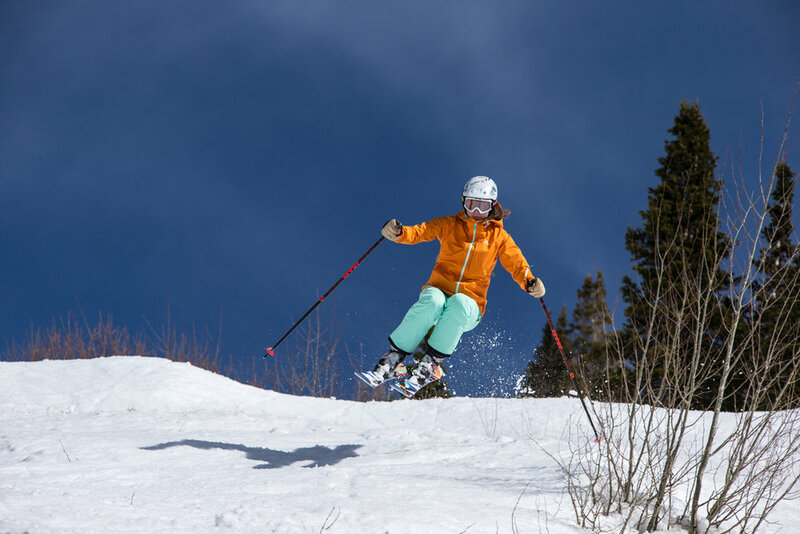 Ski Test Director, Krista Crabtree, takes flight at Snowbird during Ski Test 2016. 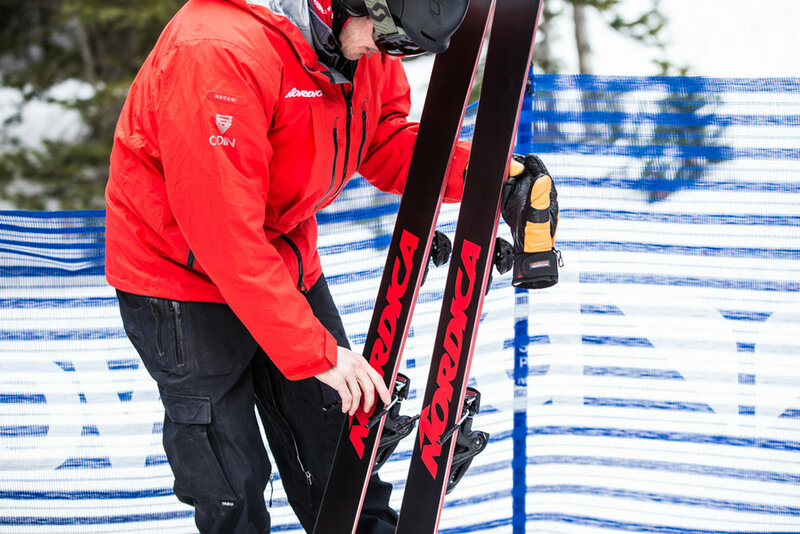 We love our Ski Test binding techs! 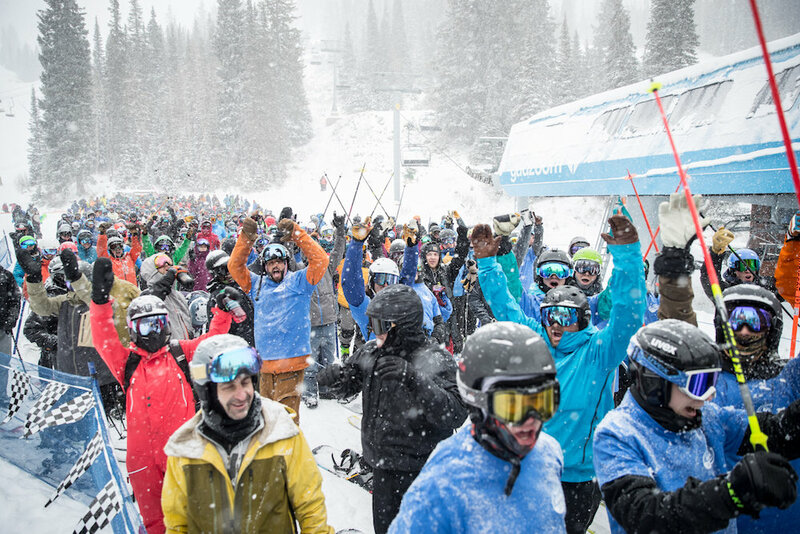 Organized chaos during the Ski Test 2016 kickoff meeting at Creekside Café and Grill in Snowbird. 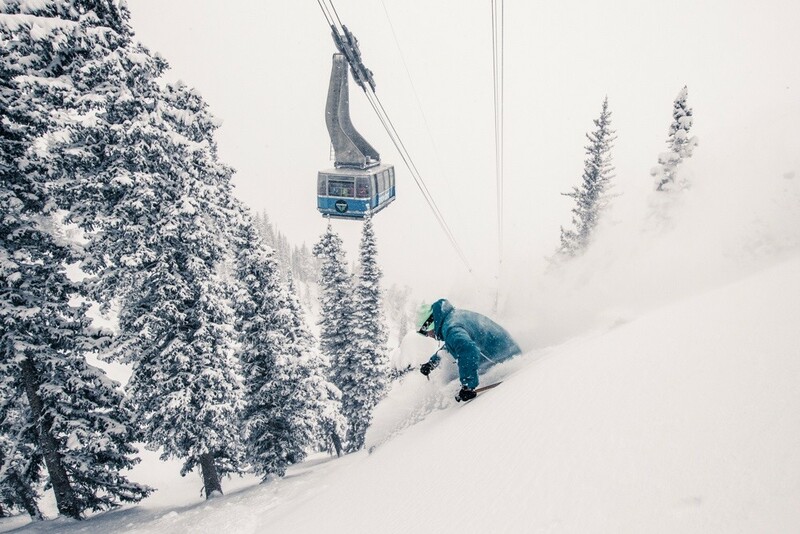 Finding powder days after a storm at Snowbird. 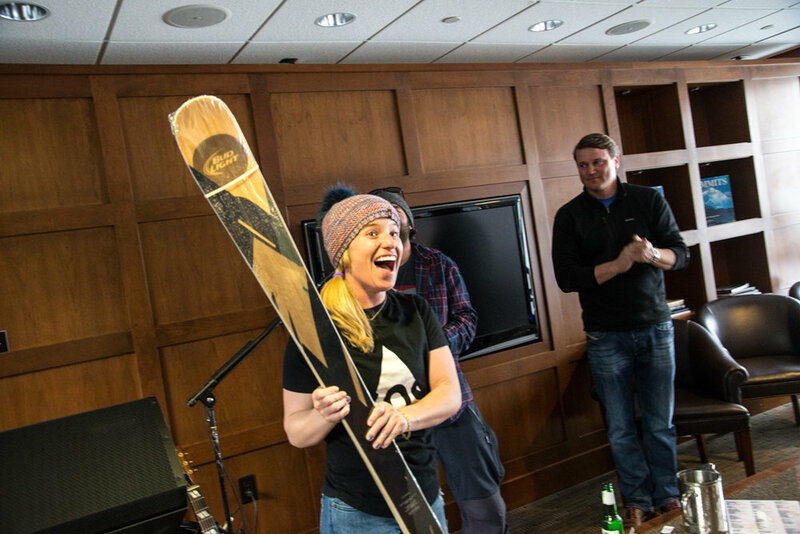 Ramp/Bud Light Ski raffle winner. 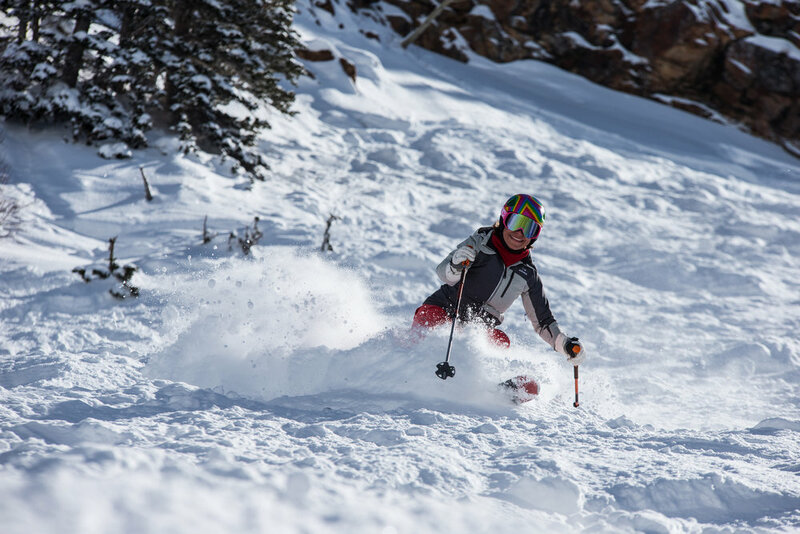 Hiking for powder turns pays off. 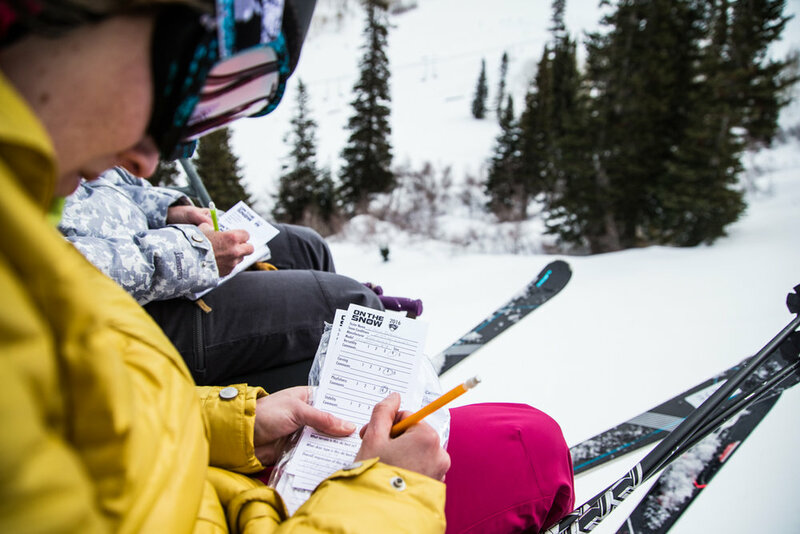 Tester commentary only gets better from here on out. 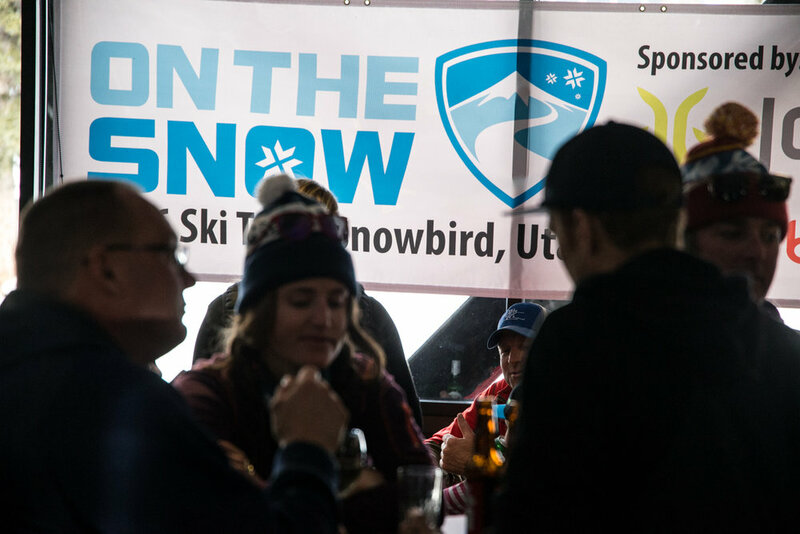 OnTheSnow 2016 Ski Test party at Seven Summits. 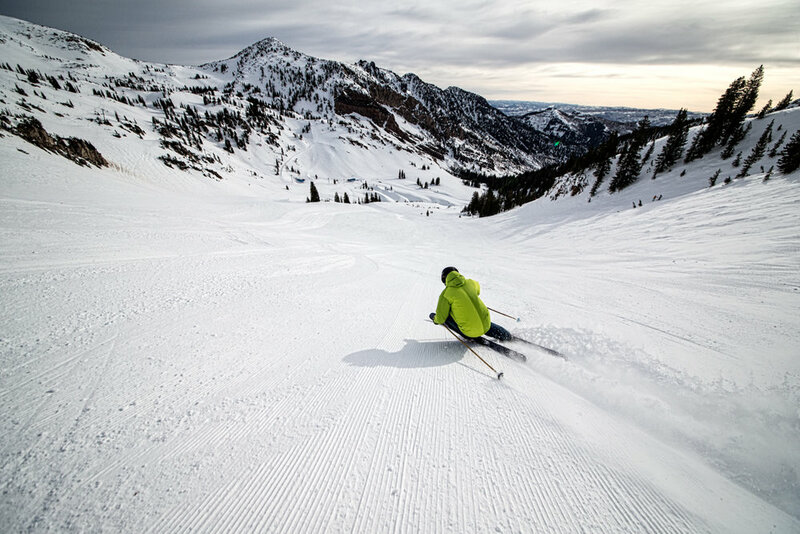 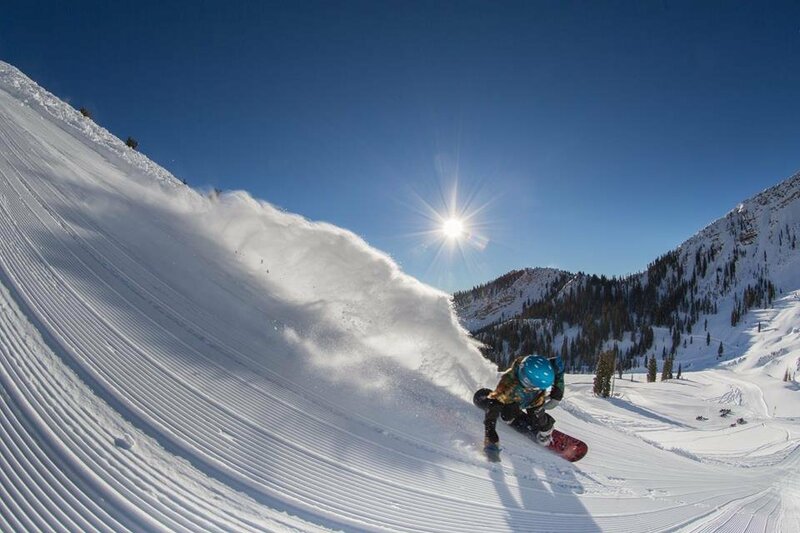 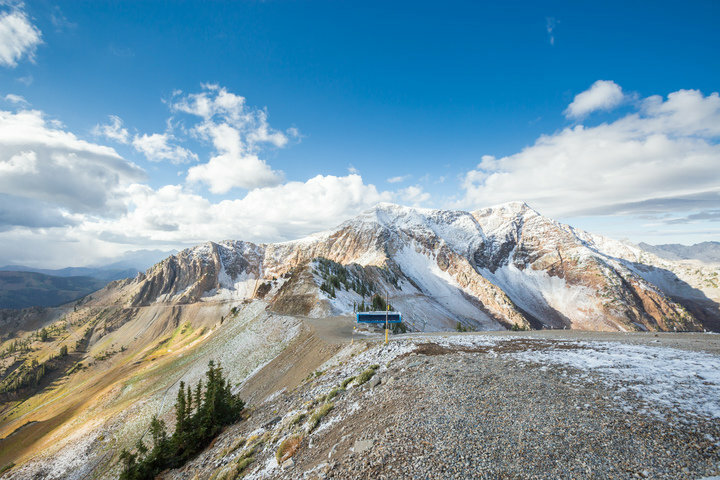 If this is what no new snow at Snowbird looks like, we'll take it! 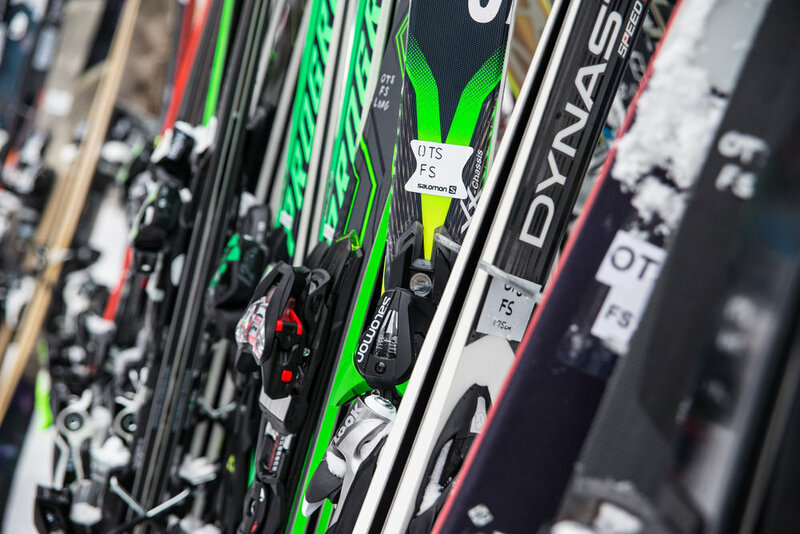 At Ski Test, manufacturers are on hand to be sure every ski is fresh tuned between runs. 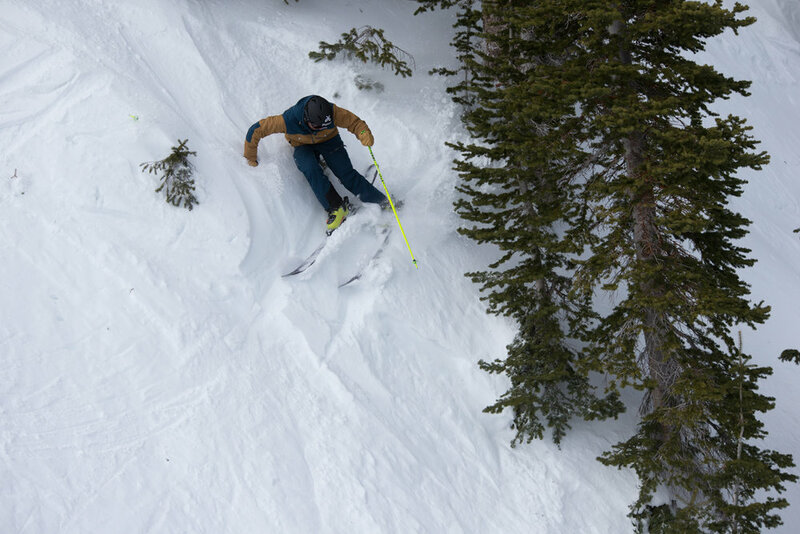 Thanks Sam! 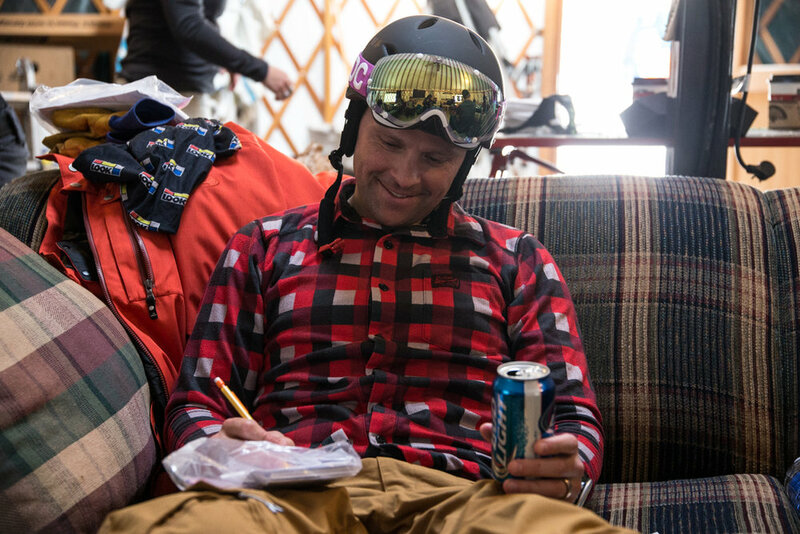 Get it, Tim! 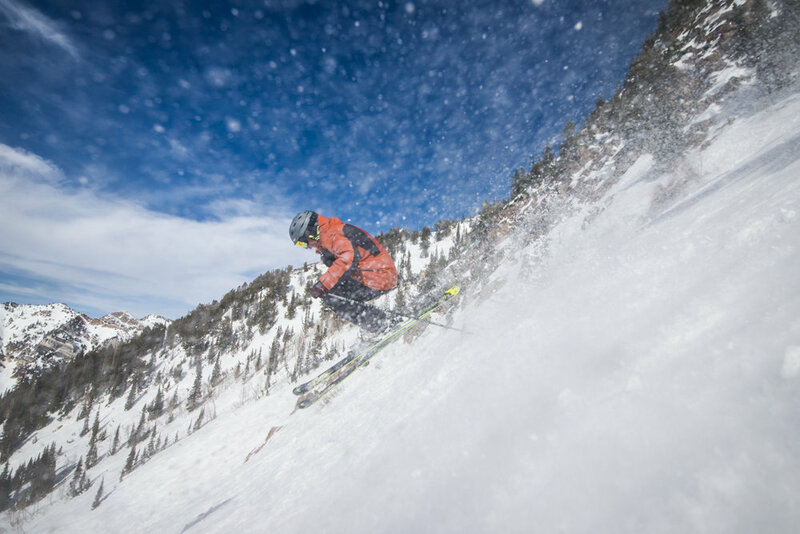 We tell time by how many skis this guy gets on. 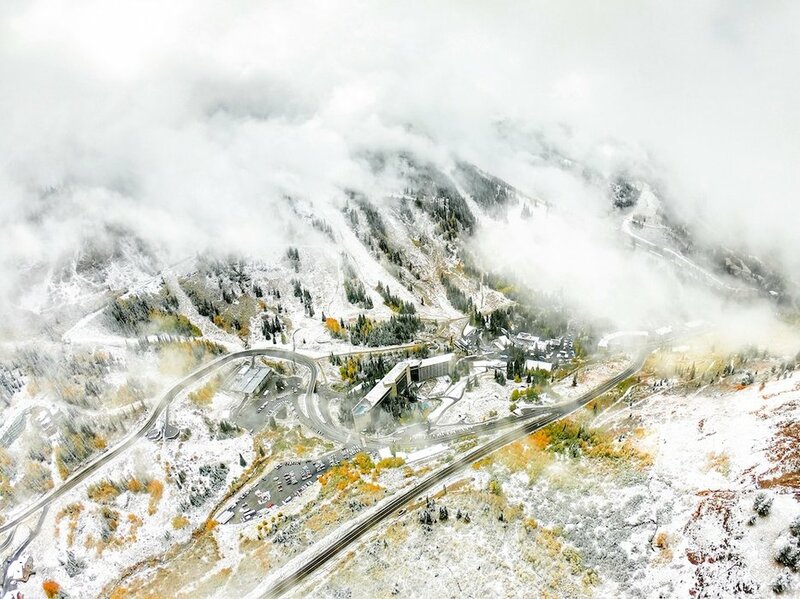 A Tim lapse, if you will. 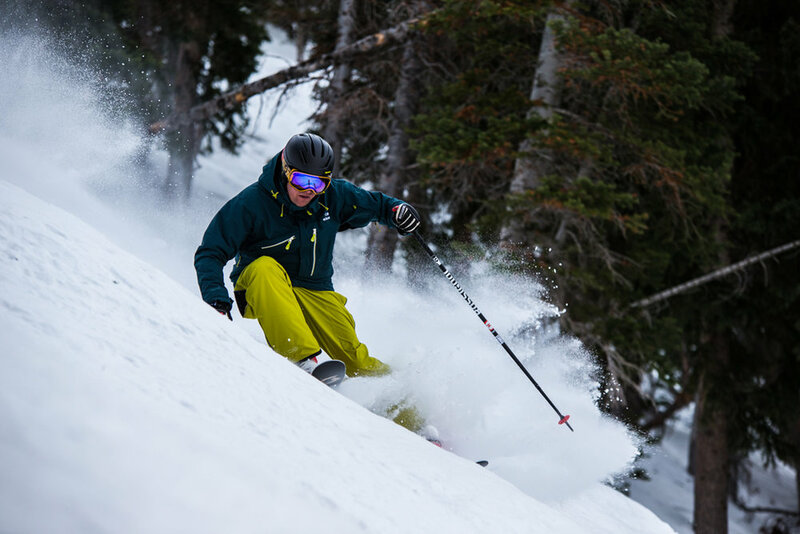 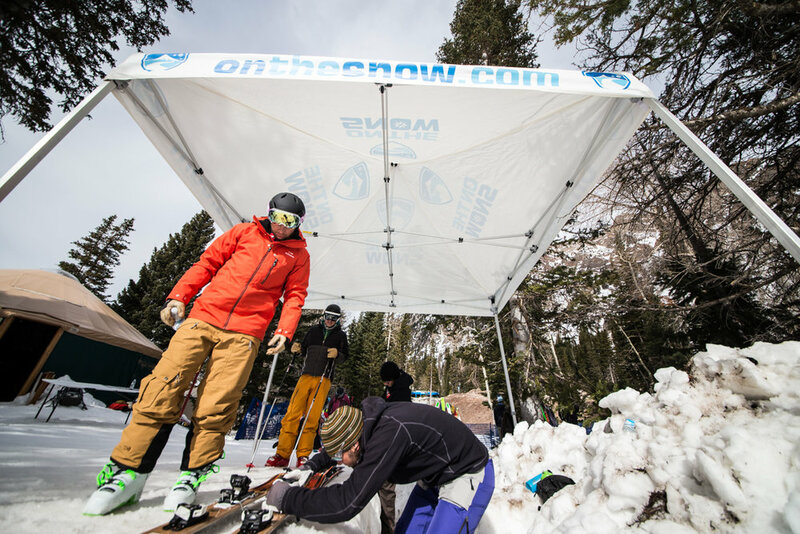 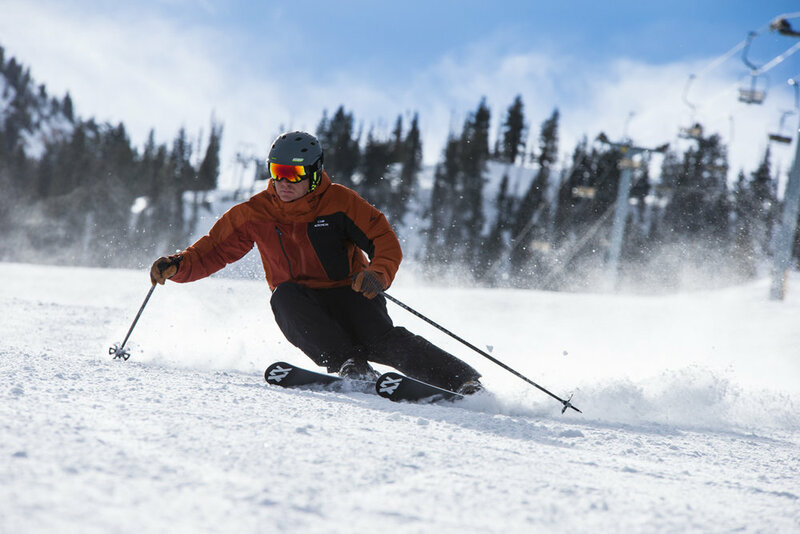 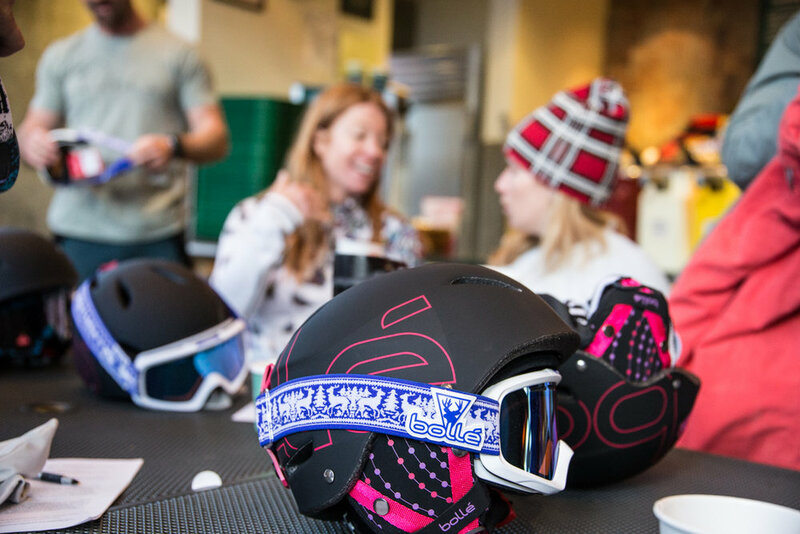 Our OnTheSnow testers make ski testing look good, fun (it is) and easy (it's not). 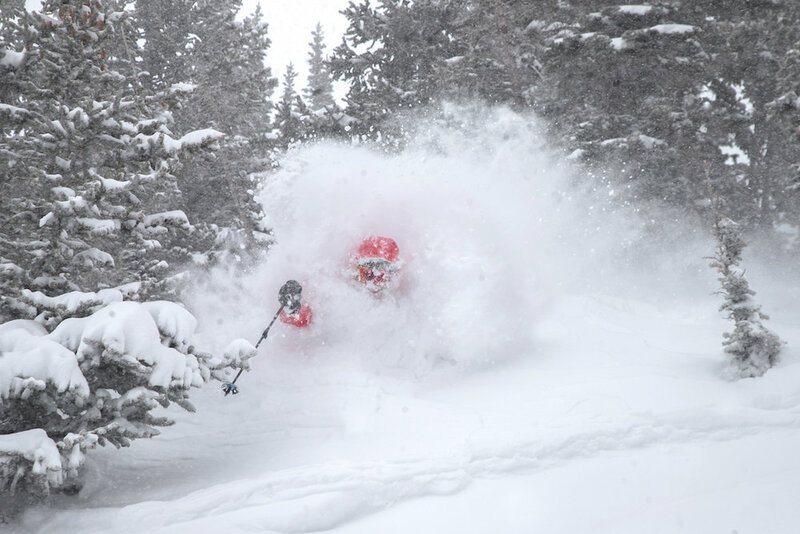 What a way to kick off a day of testing 20+ skis. 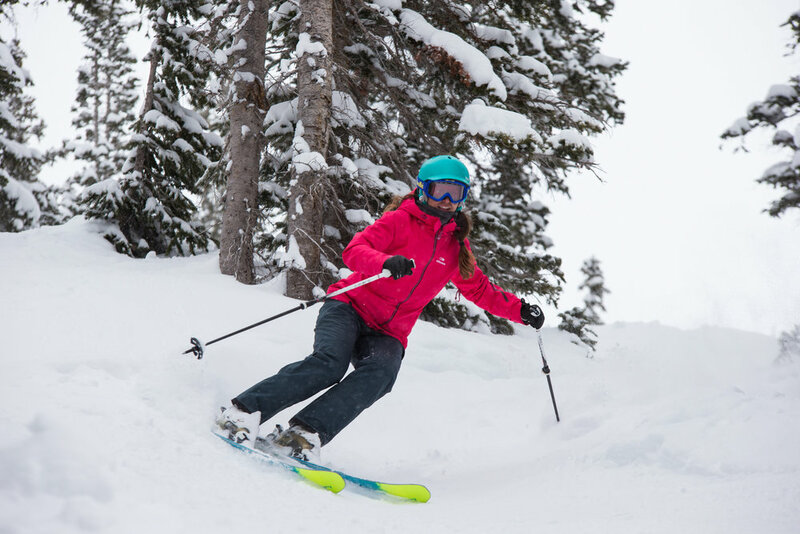 Testers ripping an early tram lap on Ski Test day two. 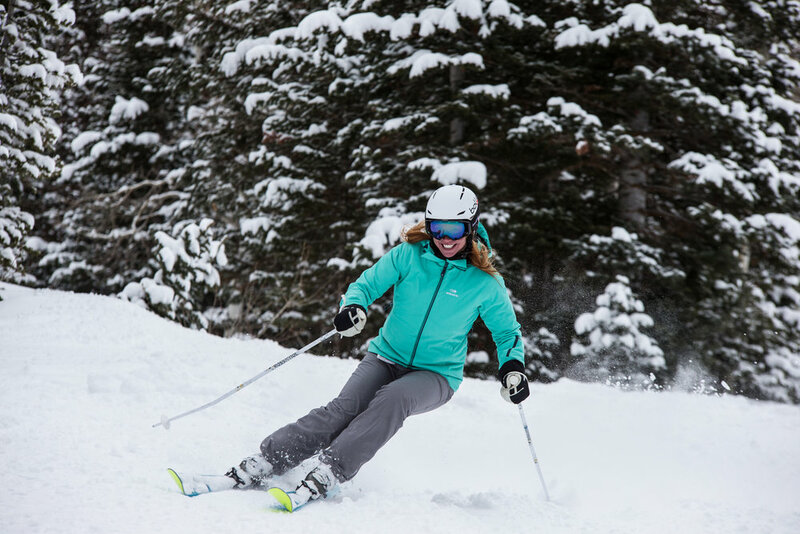 Ski manufacturers giving their gear love so it's in tiptop test condition. 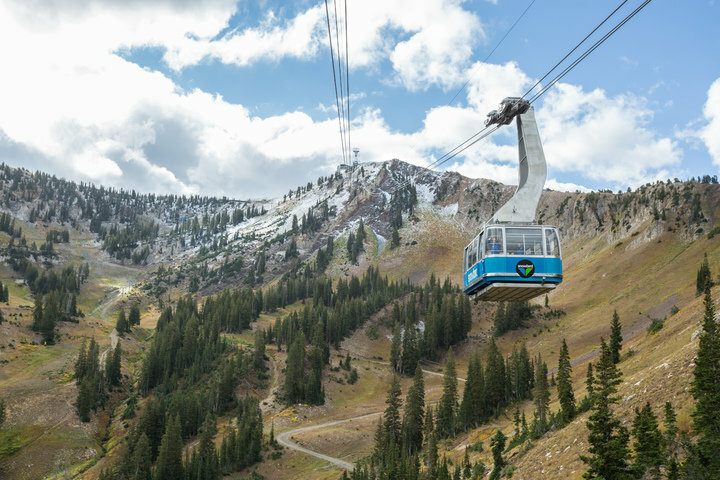 It doesn't get much more scenic than starting your morning atop Snowbird. 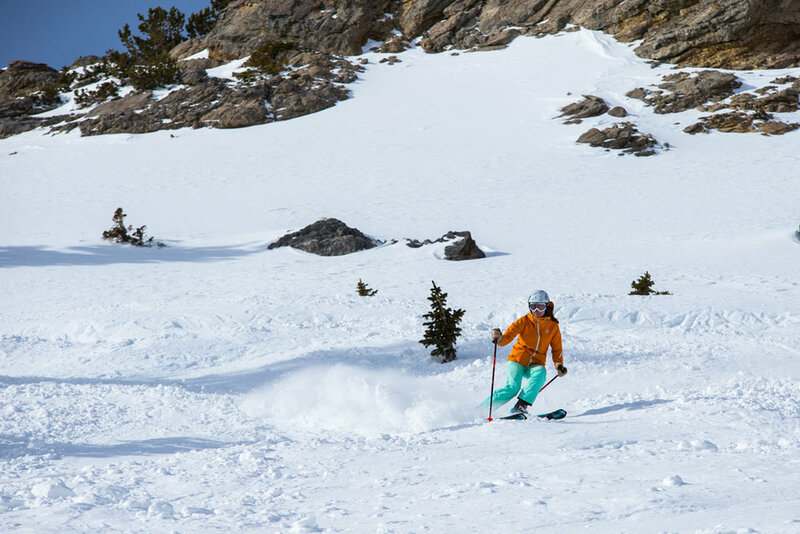 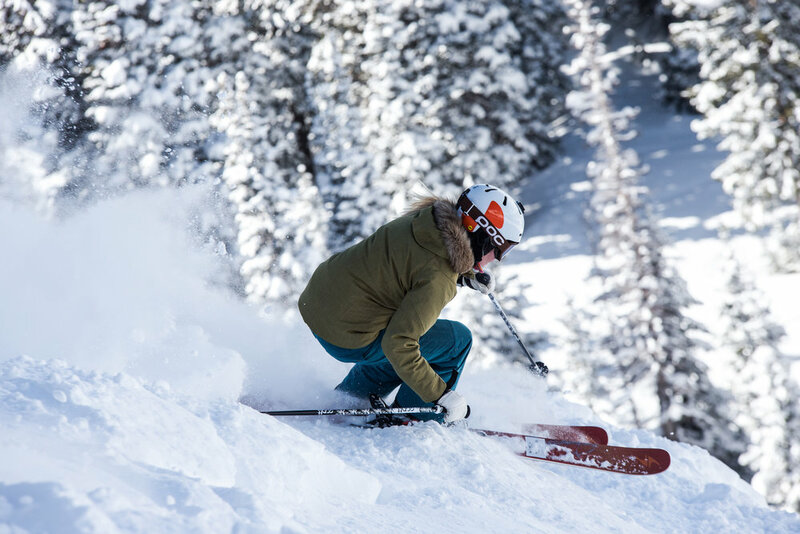 Krista Crabtree, Ski Test Director, finds the goods. 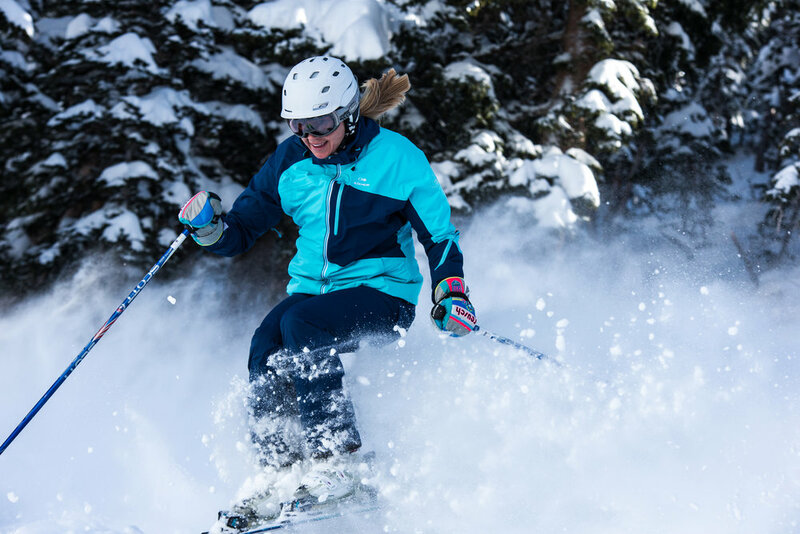 Ski Test Director, Krista Crabtree, getting out for a much-deserved lap during Ski Test 2016.